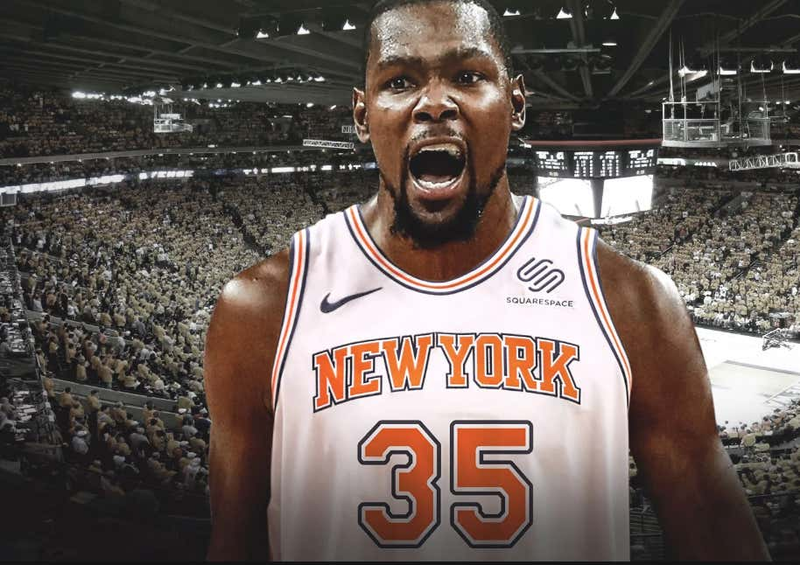 According to the Athletic, the Warriors as well as teams around the league, believe that Kevin Durant will spurn the Warriors and join the Knicks this offseason. The Warriors players know this too. Their answer: Win a Championship and no one cares about the drama. As Buck will tell y’all later, it’s obvious. This has been in the works for awhile and I don’t think anyone truly believed that KD would stay out west. As for the Warriors, they’ll be fine. They won a title before he came, the only issue is now Klay. Will Klay re-sign or will Klay venture out on his own as well? For the Knicks, this is huge. You just traded your greatest asset in years and now you find out Kevin Durant actually wants to sign with you? The Knicks could be stacked next season. They could have KD, Kyrie, and a top pick (ZION). Buck will have more later after he is done recapping literally every deal done in the NBA.